Red Bull has announced that it has added Briton Dan Ticktum and American Neil Verhagen to its junior team for the 2017 season. 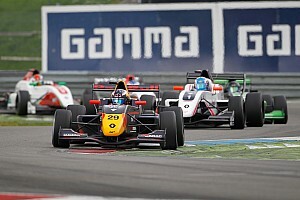 Ticktum, a former karting star, started his single-seater career in 2015 in British Formula 4, serving as the main rival for prodigy and eventual champion Lando Norris. However, his campaign was cut short after he received a two-year ban, only one of which he ended up serving, for overtaking several drivers under safety car and crashing into Ricky Collard. He missed much of the 2016 season as a result, but returned for a British F3 Autumn Trophy round and won his second race there. 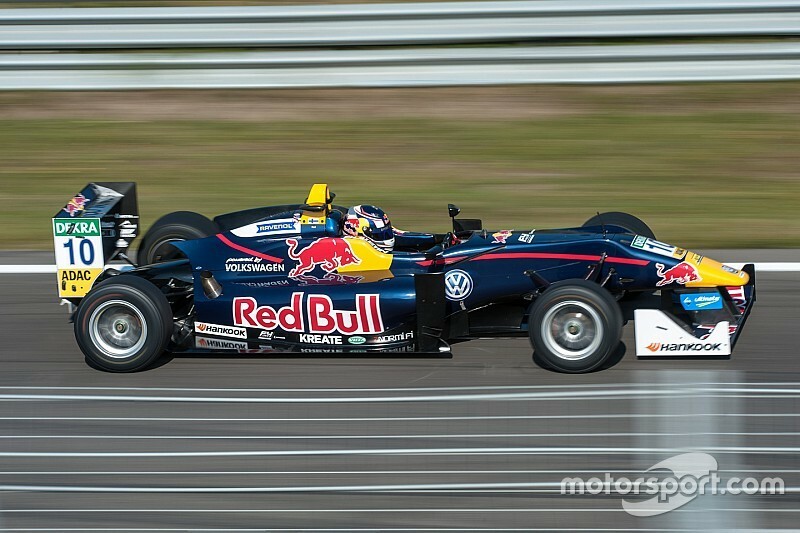 He also entered the European F3 finale at Hockenheim with Carlin, as well as the blue riband Macau Grand Prix event. 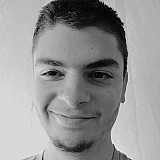 Verhagen, 15, will switch to European racing after a year in the American F1600 championship, which he won as a rookie. Both drivers will race in Eurocup Formula Renault 2.0 in 2017, with Ticktum joining Arden and Verhagen teaming up with MP Motorsport. Red Bull has also confirmed that Niko Kari will switch to the GP3 Series this season with Arden, after spending a single season in European F3. 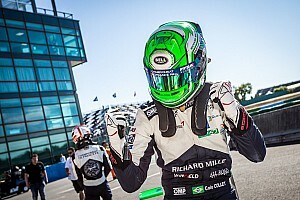 The Finnish driver finished 10th in the F3 standings in 2016 driving for Motopark, picking up a win at Imola, and also made his GP3 debut at Spa for Koiranen GP. Also being retained by Red Bull is Richard Verschoor, the reigning SMP F4 champion, who is currently racing in Toyota Racing Series and leads the standings after the opening weekend. 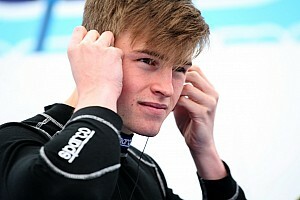 The Dutchman will race in Formula Renault 2.0 with MP Motorsport this year. GP2-bound Sergio Sette Camara and British F4 regular Luis Leeds have both been dropped by Red Bull.